Pink Paislee - Countdown 2 Christmas! 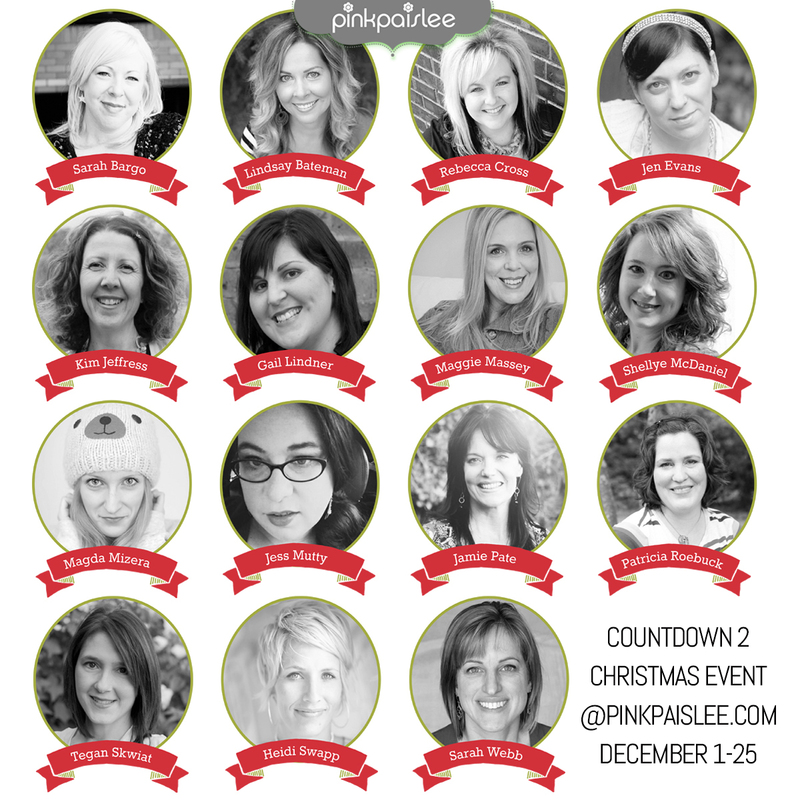 I am so excited to be a part of Pink Paislee's Countdown 2 Christmas event on their blog! 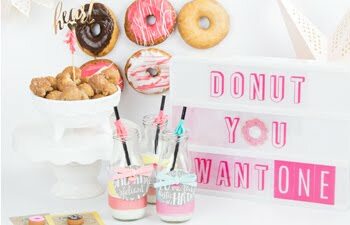 If you haven't heard all about the ways you can win along with daily free printables go to their blog and read about it here and here! 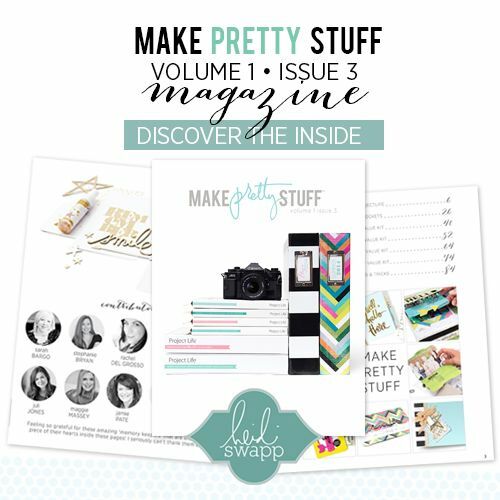 I wanted to share with you my cover and title page before diving into my daily pages! 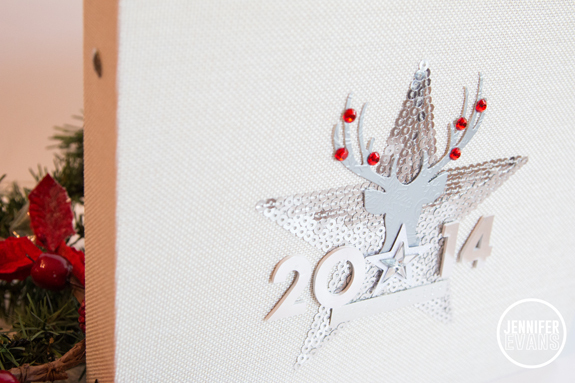 The album comes with a brilliant sequins star on the front. 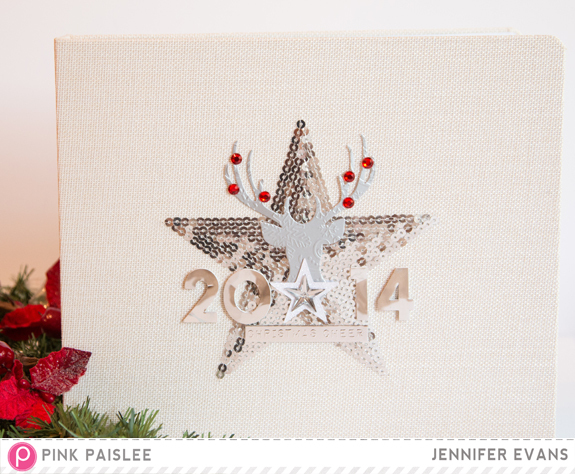 I decided to doll up the front with a diecut of a stag using Silver Foil Cardstock by Bazzill Basics. 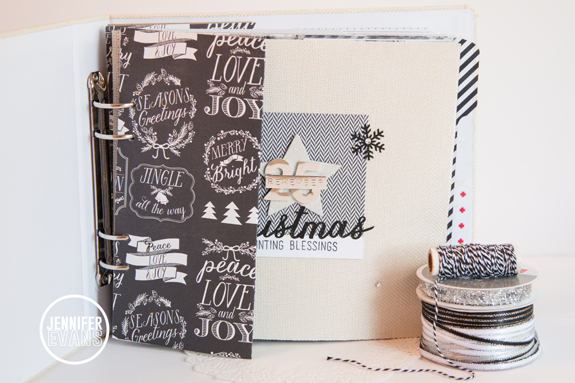 I then embossed it with a winter embossing folder by Darice! I love how it turned out! Before I prepped my pages, I pulled out all my December albums and looked at them. 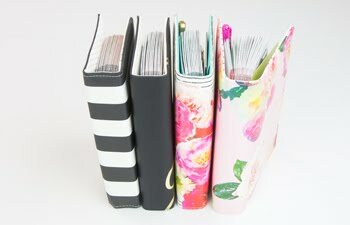 I mentally made a list of what I liked inside my pages and what I didn't! Some of my pages in the past looked pretty messy, stuff was falling off of them, and my pages were a little bent from sitting on the shelf. This year I plan on keeping it simple making photos the focus. I am using a hot glue gun on everything - including all the stickers. And creating a flap in the front of my pages with chipboard to help keep my pages from falling forward while sitting on a shelf all year. Here is how the flap turned out. I love it! 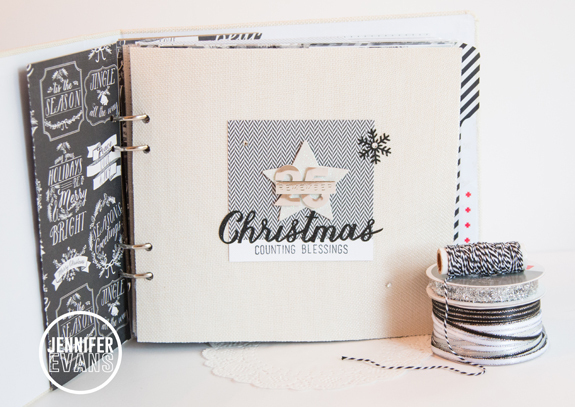 The album comes with canvas, clear dividers, and pocket pages. 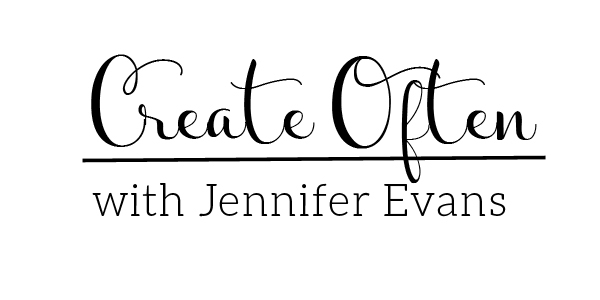 I used one canvas page to create my title page. Now, let me tell you a funny story. I wanted to cut down my canvas page to let the other pages peek through. Don't do that. It frayed and I wanted to stop the fray so I used a lighter across the edge. The edges started to burn and I thought, "Wow, this is a kind of old school technique" right before the thing engulfed in flames. HA! 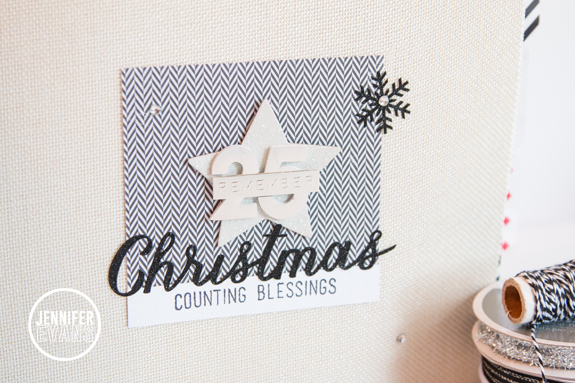 All these embellishements come in the Merry & Bright collection by Pink Paislee! 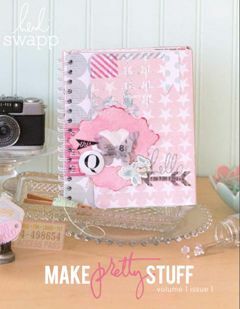 I just added a little stamp, star that matched and rhinestones. Everything looks better with a bit of bling. 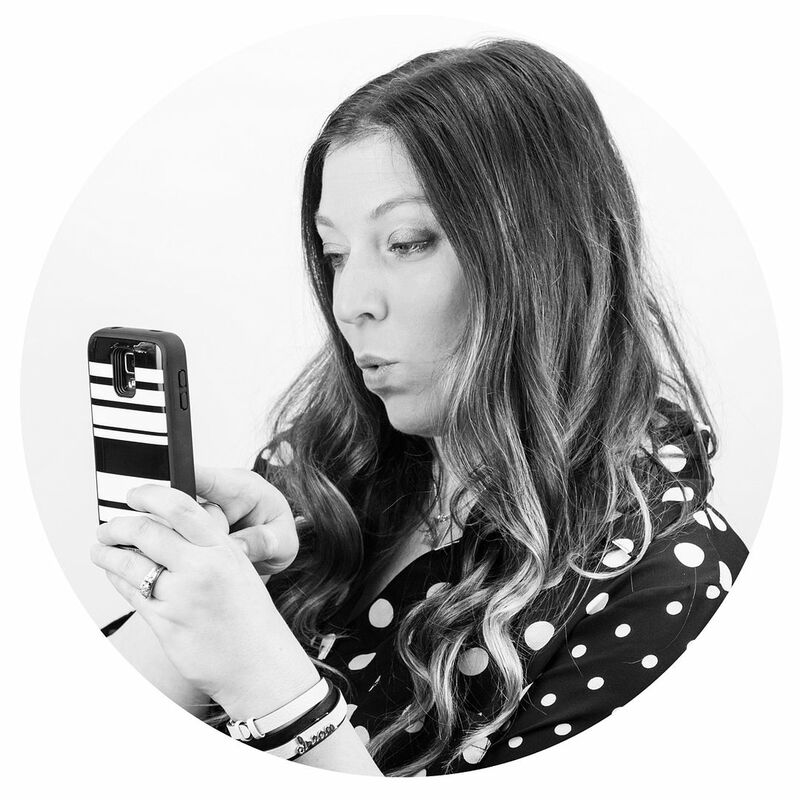 Create Well: Taking a lighter to your project isn't always safe. It is usually recommended to not light paper on fire unless you are using it to stay warm in a fireplace.